princeton record exchange | ugh! Do you buy records? Cause I gotta lot of classical, they’re good. I’m sorry we’re not buying classical records right now, we have a lot and they don’t sell. You could try Princeton Record Exchange, they used to buy them. 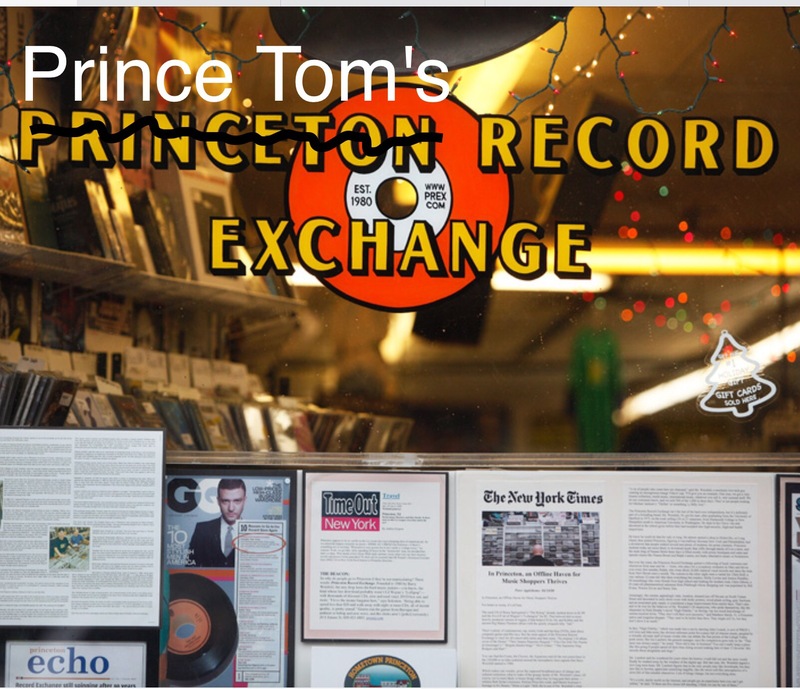 Prince Tom’s Record Exchange? Who’s Prince Tom? …Where is this Prince Tom at?